Bro. Mark Smith was born on December 13, 1968. He came to know Jesus as his Savior at the age of nine. He felt the call to ministry at 23 years of age. He graduated University of Texas at Arlington in December, 1991, with a Bachelor of Administration, Marketing degree. He was licensed to the ministry at Water Street Baptist Church in Waxahachie, Texas, July 25, 1993. Bro. Mark earned a Master of Divinity degree from Southwestern Baptist Theological Seminary in Fort Worth, Texas, in May, 1996. He was ordained to the ministry at First Baptist Church, Westmoreland, Tennessee, on September 8, 1996. Bro. Mark and Lisa Kemp were married June 1, 1996. Lisa has a Bachelor of Arts degree in Psychology from Cumberland University, Lebanon, Tennessee. They are the parents of Landon Lee Smith, born October 1, 1999, and Parker Olan Smith, born May 24, 2001. According to Bro. 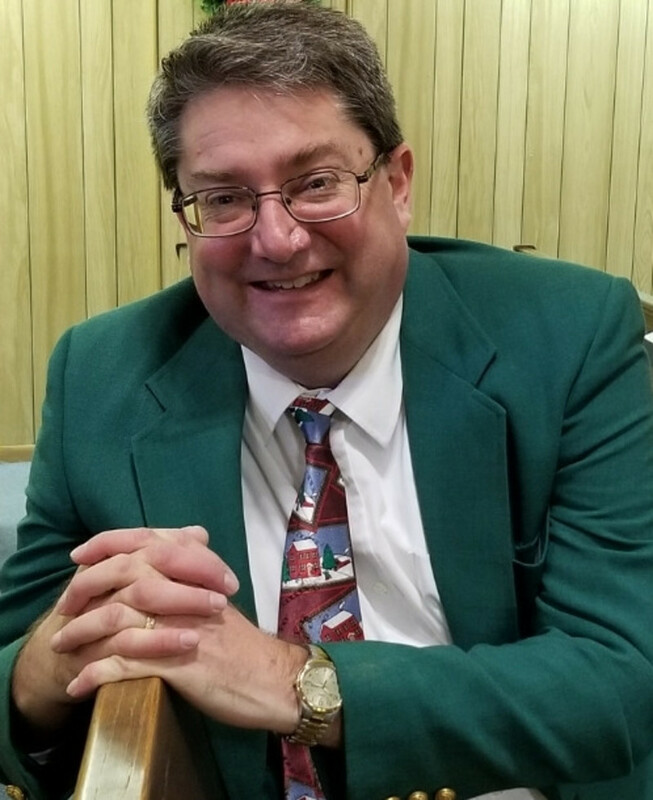 Mark, "As pastor, I feel it is my role to lead the church in fulfilling Christ's command to make disciples through evangelism, worship, teaching and preaching. I feel that it is my responsibility as pastor to meet the spiritual needs of my congregation through counseling, visitation and fellowship. It is my desire to continue to serve the Lord and follow wherever He may lead."